Join Bralia on the 2nd Wed of each month to sew bags for Beads of Courage. 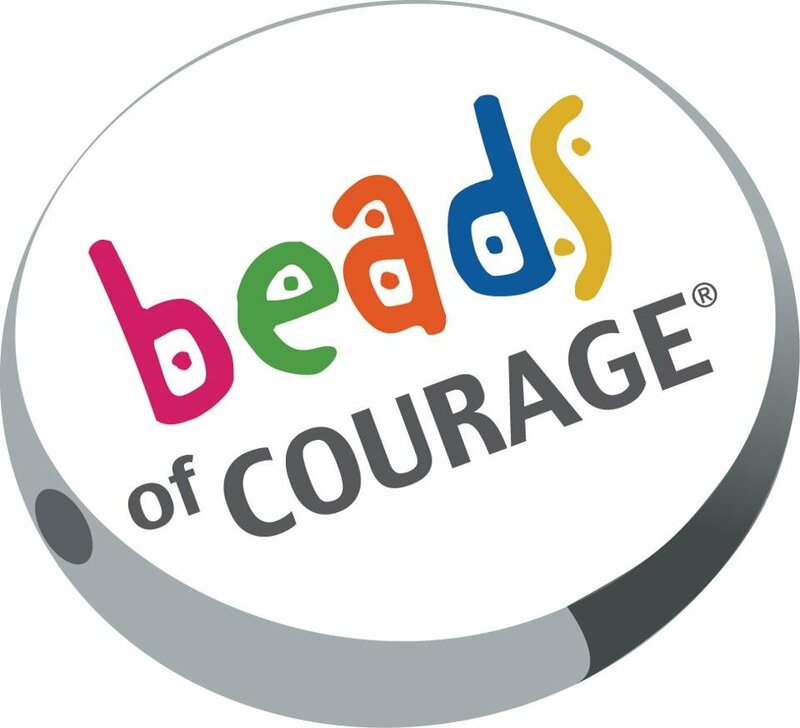 Beads of Courage helps more than 60,000 critically ill children in eight countries record, tell, and own their stories using colorful beads as meaningful symbols of courage and hope along their treatment journey. Learn more about Beads of Courage here.